Why did Twitter replace stars with hearts? 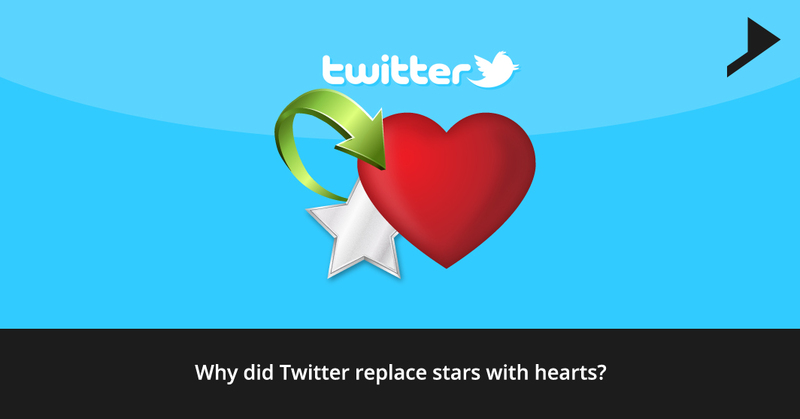 Home / communication / Why did Twitter replace stars with hearts? Twitter has supplanted its “favorite” star-shaped symbol with a “like”, a heart-shaped symbol as the most recent exertion by Twitter to help the site in getting more engagement. The organization, confronting decreasing growth of the users, joins Google’s, YouTube, and Facebook in highlighting buttons of “like”, which have been well known with a large number of users. The photo sharing application Instagram introduced by Facebook in 2012, also includes the heart shaped icon for the users to like the pictures. Being an analyst at brokerage Monness, James Cakmak said that he thought Twitter was trying to increase its consistency with the huge experiences on other platforms. He is also of the opinion that this efforts to boost its user’s growth is not going to move the needle in any sensible way. 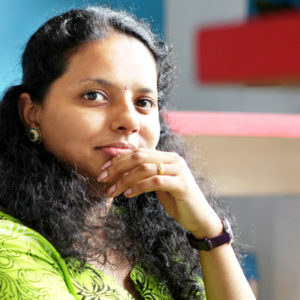 The change fits with Chief Executive Jack Dorsey’s initiative to increase engagement of the users. He has carried out number of innovations which includes a “Buy Now” button which allowed the users to make different kinds of purchases directly through Twitter. According to a blog post by Twitter it was said that a person might like number of things, but everything cannot be his favorite. The star can be a confusing aspect to many of the new users of Twitter but on the other hand heart is a unique and most expressive symbol. There was aggressiveness related to this change among the routine users of Twitter showing their aggression with a hashtag called #WeWantFavButtonBack. According to the recent tweet by a user named Jason changing twitter’s star to a heart is the worst product decision in the history of the internet. Another twitter user named Scott T. Smith tweeted that ‘You Facebooked my Twitter’.